Aquí Para Ti / Here for You is a clinic-based development program for Latino youths ages 11 to 24 and their families. APT was created in 2002 to support Latino adolescents, who are often being raised in a culture very different than that of their parents. APT is funded by the Eliminating Health Disparities Initiative of the Minnesota Department of Health. At Aquí Para Ti, we offer complete physical exams, pregnancy tests, treatment of common diseases, pregnancy care testing and treatment for sexually transmitted infections (STIs). Provide resources for professionals working with adolescents. The cost of a visit at APT is the same as a regular medical appointment. The difference is that for APT appointments, the patient has free access to health education, mental health evaluation, counseling, and referrals to other resources. Our clinics accept any type of medical insurance. If you do not have health insurance, you may meet with a financial consultant to apply for medical insurance or a discount card. We offer family planning services for free or at a reduced cost to those who qualify. Aquí Para Ti was awarded the 2014 Hilary E.C. Millar Award for Innovative Approaches to Adolescent Health Care recognizes original and innovative programs that predominantly focus on adolescent health care. This recognition is presented to any national or international individual, organization, or agency involved in adolescent health care, defined in its broadest sense. Minnesota Organization on Adolescent Pregnancy, Prevention and Parenting (MOAPPP) recognized the Aquí Para Ti Program on May 7 with its Community Partner of the Year Award, which is given to a person or program that has contributed to public understanding and dialogue of adolescent sexual health, pregnancy prevention and parent support. Aquí Para Ti was chosen for their work to help parents understand the important role they play in their child's life around these issues, and because the program is a voice for these issues in the Latino community. Aquí Para Ti is documented on the U.S. Department of Health & Human Services as a comprehensive, bicultural, clinic-based, youth development program that provides medical care, behavioral health consultations, coaching, health education, and referrals to Latino youths (and their parents) and young adults. APT was recognized by the Agency for Healthcare Research and Quality as an example of an innovative tool to improve quality and reduce disparity. 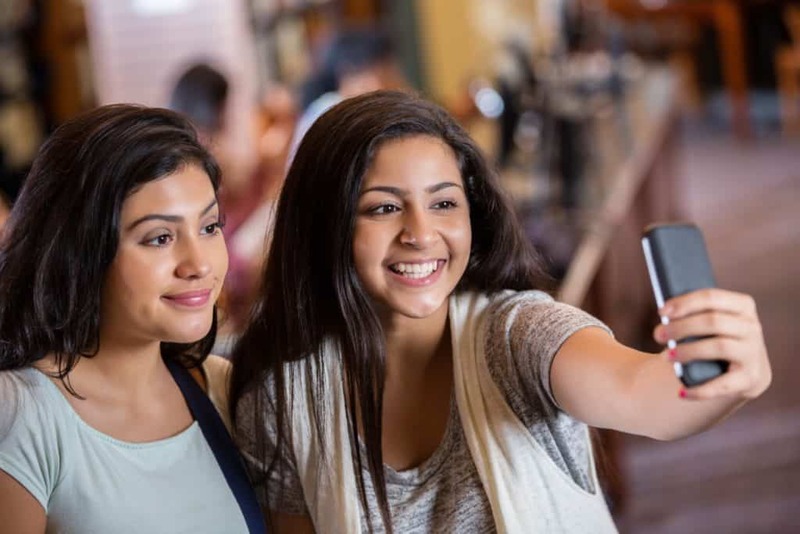 AHRQ consider fundamental the bicultural aspect of the program, its results of Teen Birth Control Use, and the improvement on the family communication. View press reviews and awards. Find teen and parent resources.